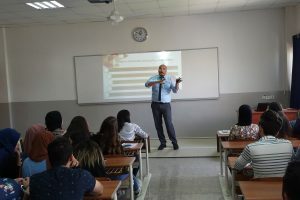 The Department of Business Administration goes beyond the limits of providing its educational and cognitive services to all areas of life and to apply in practical terms the statement that the university is not only scientific but human, cultural, moral and national and that the service of the community is the cornerstone for the construction of university students as they contribute positively to the formation of the future personality to serve the community. 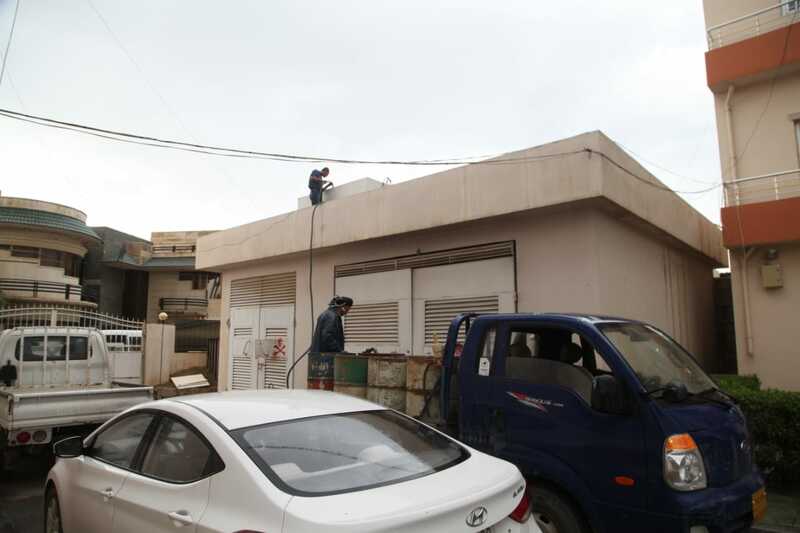 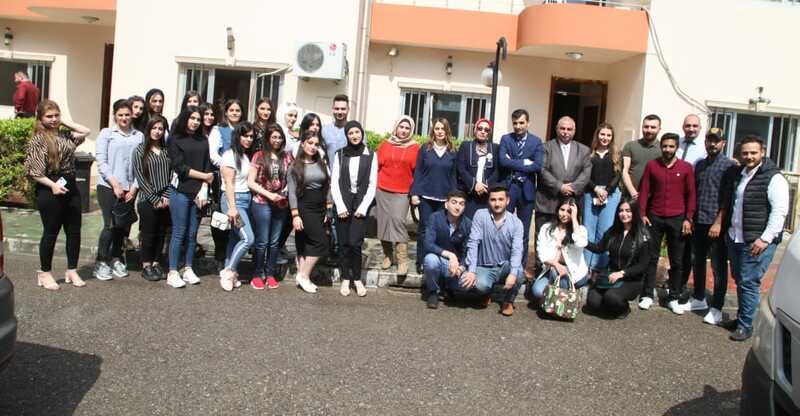 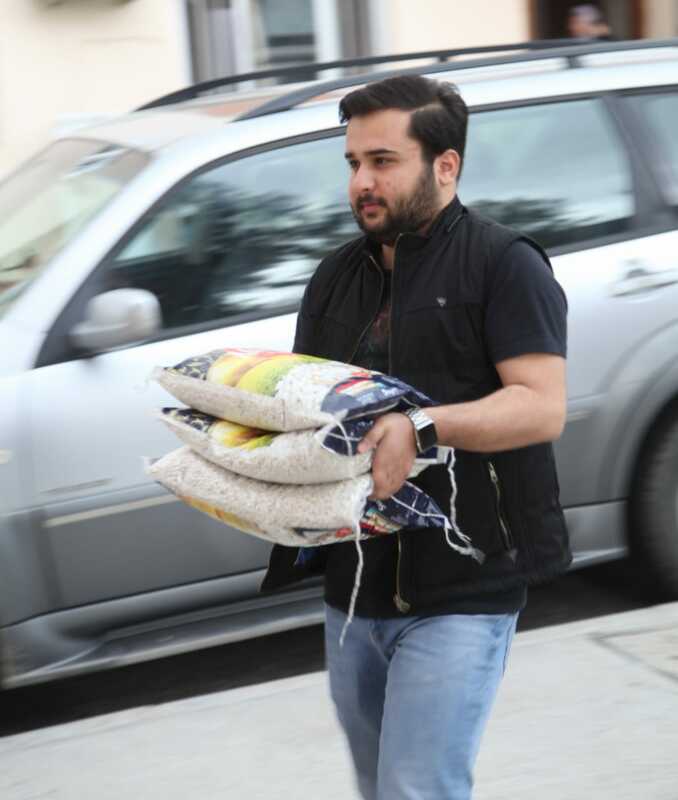 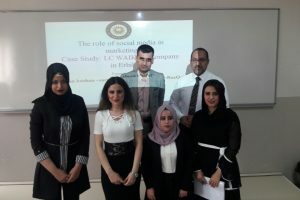 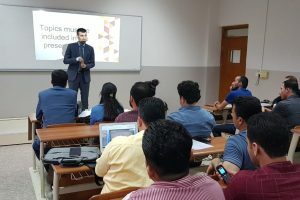 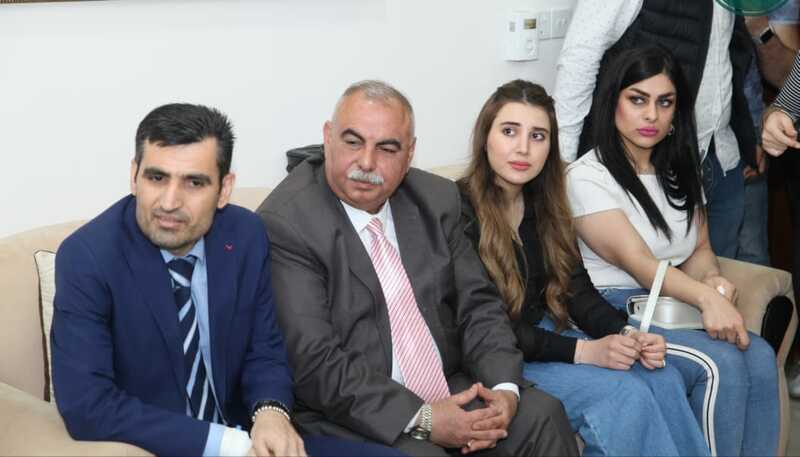 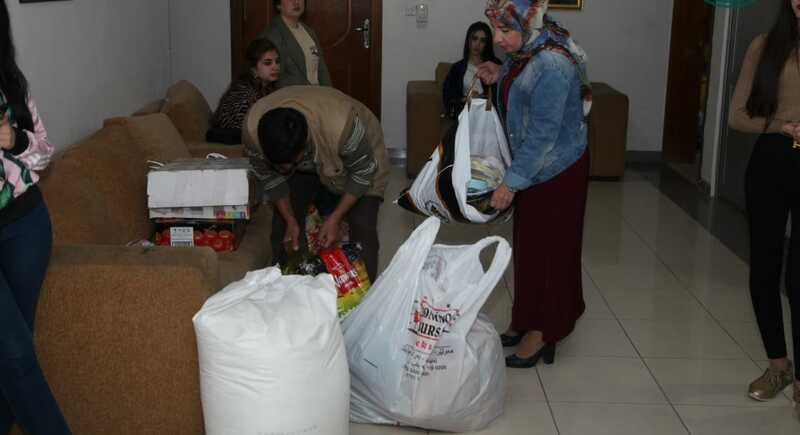 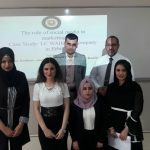 As part of its educational and moral duty towards the community, as well as its educational duty and as a joint activity with the Social Welfare Department / Orphanage in Erbil, the department organized a fundraising campaign for the orphanage in Erbil in coordination with the Student Activities Committee in the Department, (Food, clothing, electrical appliances, fuel). 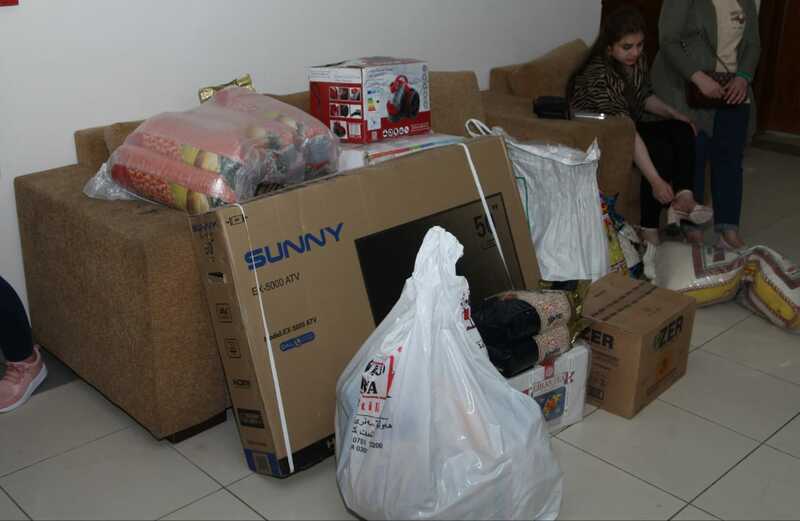 The materials were then arranged and packed to be ready for delivery. 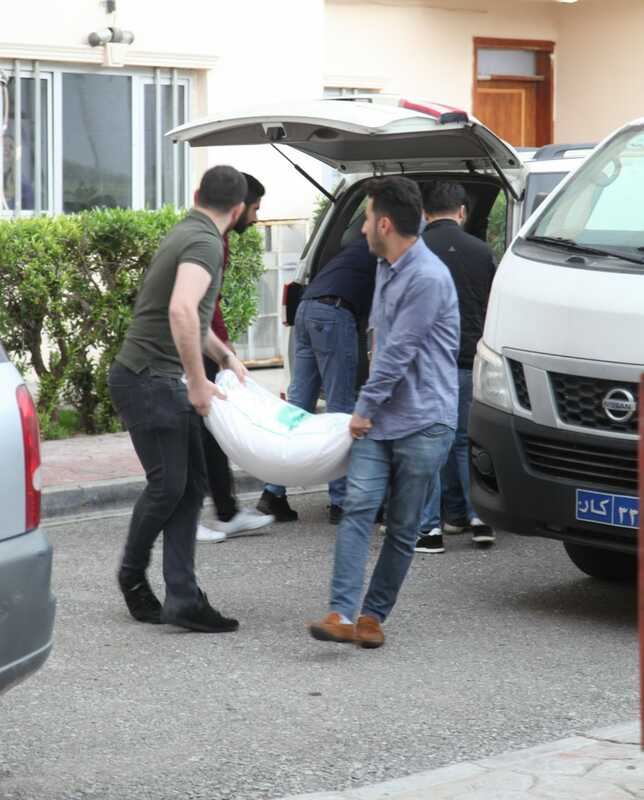 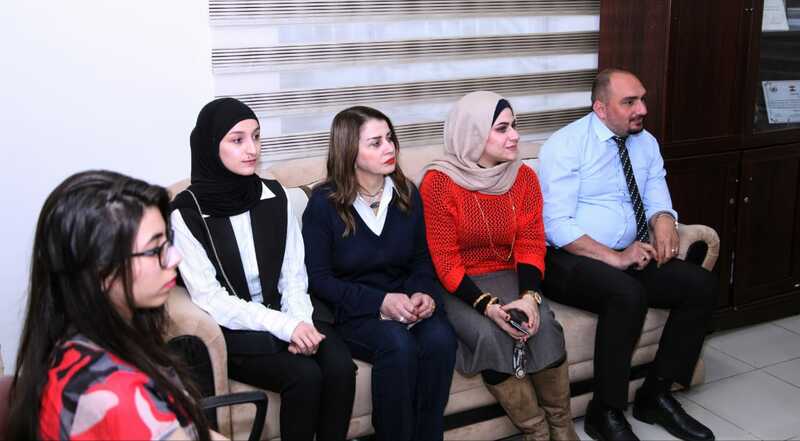 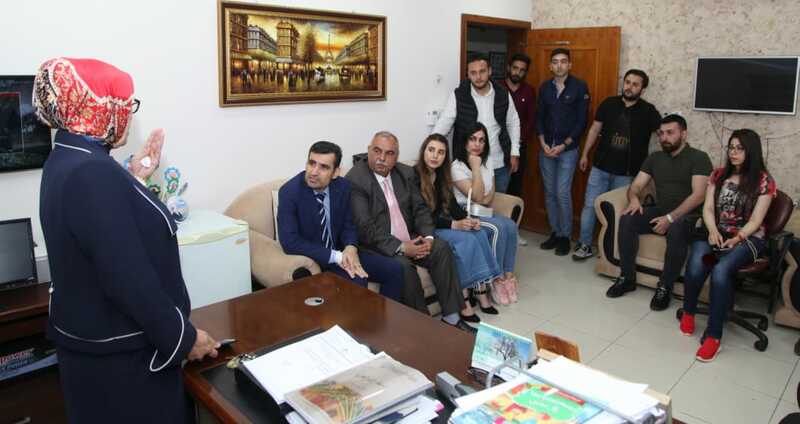 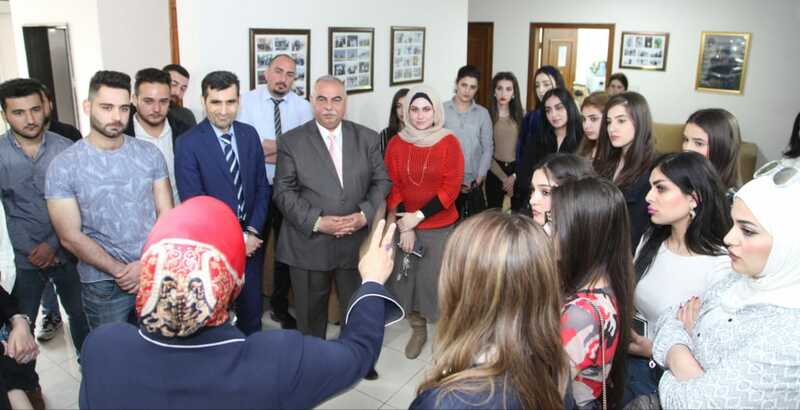 After that, a delegation of students and professors headed by the head of the department was formed to visit the orphanage on Wednesday 10/4/2019 where they were received by the director of the house and the materials were handed over to the administration. 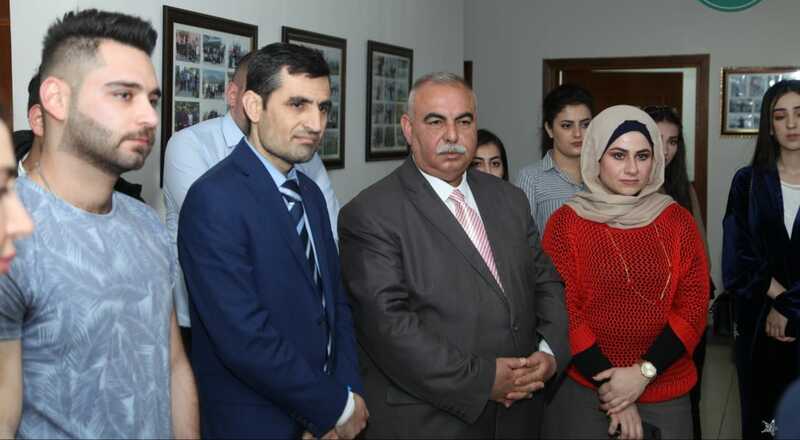 The delegation then toured the facilities of the house and met with the children who were present. 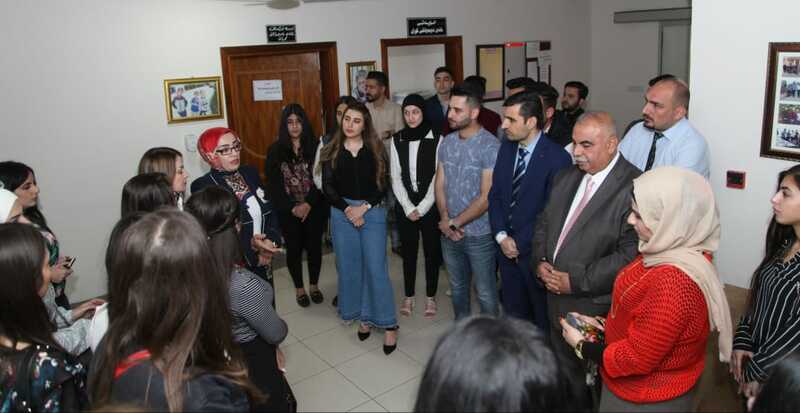 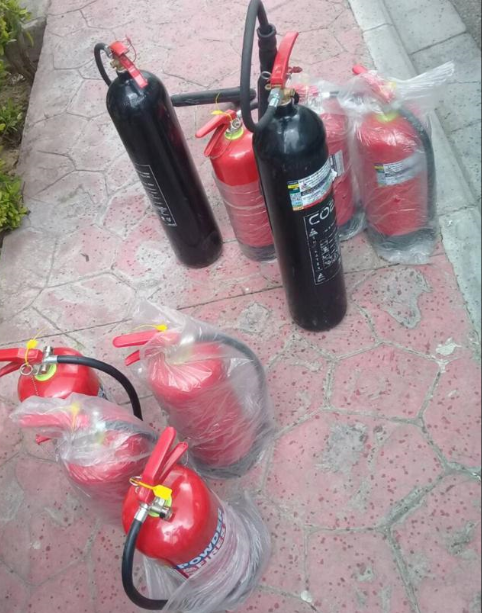 One of the amazing results of this visit was the initiative of one of the students to donate to equip the center with safety and fire extinguishers and maintenance of their availability, and another student to contribute to the maintenance of power generation equipment currently disabled and in the future. 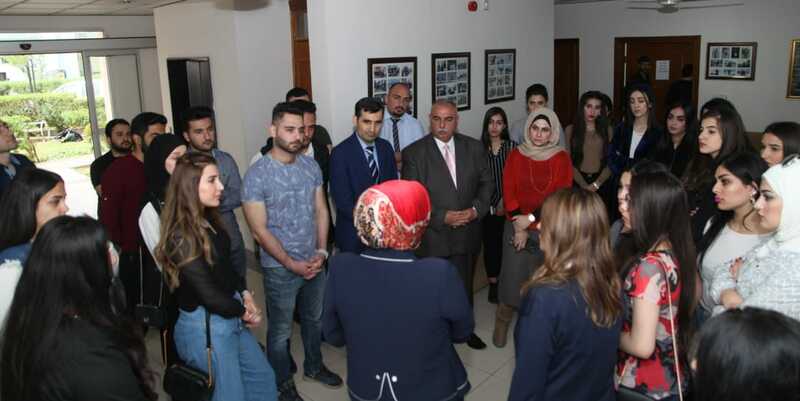 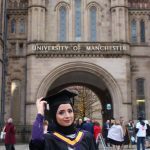 This visit came to emphasize that the university can be a source of knowledge and a source of good and volunteer work benefiting all segments of society.